Aimee Kinney is a research scientist focusing on environmental governance. 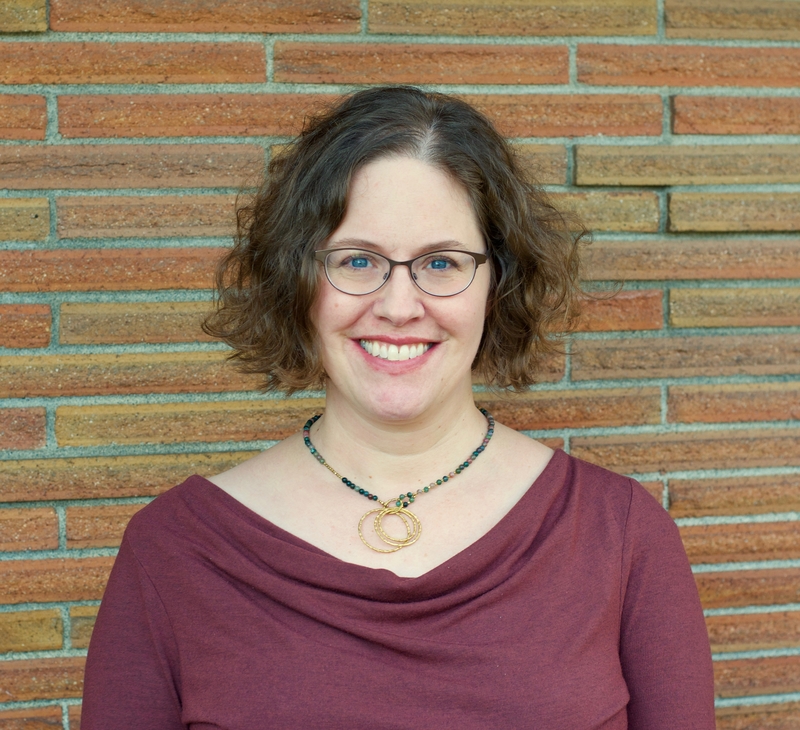 She provides analysis of existing programs and policies to support implementation of Puget Sound National Estuary Program recovery plans and strategies. Areas of research interest include optimization of regulatory and incentive approaches for ecosystem-based management, co-production of science to inform policy, and multi-stakeholder planning processes. Prior to joining PSI, Aimee worked for the U.S. Army Corps of Engineers Seattle District. There she planned coastal habitat restoration projects, supported maintenance of water resources infrastructure, and ensured that Corps actions complied with a multitude of environmental laws and regulations. Guglielmo-Kinney, A. and T.M. Leschine. 2002. "A Procedural Evaluation of an Analytic-Deliberative Process: The Columbia River Comprehensive Impact Assessment." Risk Analysis 22(1): 83-100.